While at Crowdsourcing week I had the unique opportunity to hear from three very different crowdfunding platforms: Nicola Castelnuovo from Crowdonomic (Crowdfunding and Enterprise Innovation Portal), Getty Goh from CoAssets (Real Estate Crowdfunding) and Crowdtivate: each shared their insights regarding their respective business models in Asia. 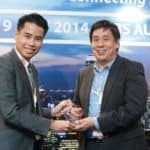 Crowdonomic has had a long standing presence in Singapore. 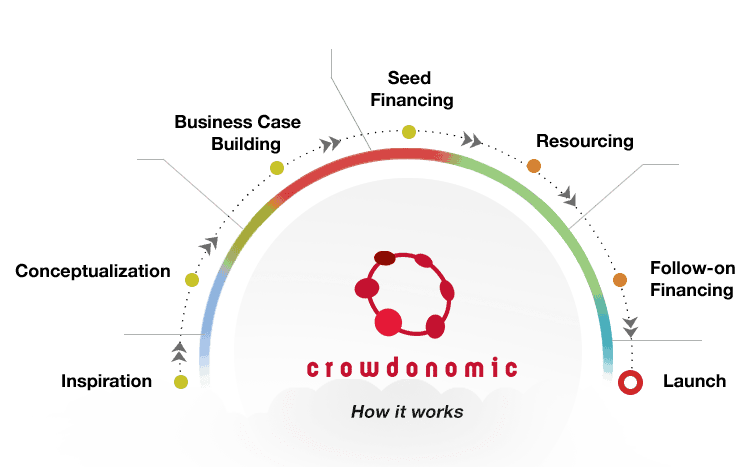 The “reference crowdfunding service provider” powers the full cycle of the crowdfunding process. The company is currently working on creating new features and expanding their reward-based platform. Nicola Castelnuovo told the audience they are thrilled to now offer these growing services to their corporate clients. ” a lot of education still needs to be done in Asia to explain crowdfunding to the professionals and the companies. In the states it was done earlier (like 4 years ago)”. He concluded that there are also cultural differences in Asia. Examples included the funding dynamics (e.g definition of success) and acceptable level of risk for individuals and that most likely large organisations will continue to drive the crowdfunding market developments in Asia. Crowdtivate, developed in partnership with Starhub – a Singapore based communications company, is a launching pad for crowdfunding projects. StarHub is an enthusiastic backer and saw very early the potential of crowdsourcing and crowdfunding. 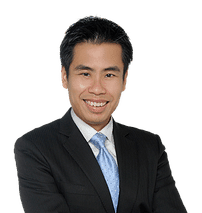 Crowdfunding real estate was the topic of discussion by Getty Goh. 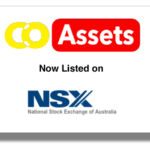 Coasset claims it is crowdfunding all types of projects. From Residential, to community projects like School, up to Solar farms. Most Real Estate projects will also have a investment vision but also social impact. 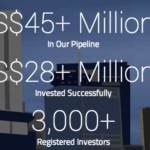 Goh described a typical deal for the platform is where they match interested investors for a real estate development project that is already pre-financed by the developer and by a debt / banking loans for up to 80 or 85 percent of the project. Then the crowd and retail investors can complete the funding. 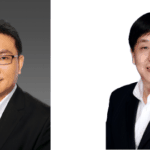 For example a $10 million (USD) deal would typically get $2.5 million equity from the developper, $6 million from a bank and then Coasset would help raise the extra $1.5 million it needs to complete the project. Although it has development plans in the future, the platform now operates under a light model that enables it to navigate in the safe water of local regulation. For instance, the platform does not take any money online at the moment, says Goh. They are currently focused on doing match making using their large database of clients and investors. At the same time, they claim to provide attractive returns through careful selection of deals in their existing portfolio of developers. Regarding the level of risk involved, the founder says, there is no more risk than in any other real estate deal. But we try to reduce it with our experience, legal packages and standard due diligence approach. The real estate market has proven very robust in many parts of Asia during the past several decades. 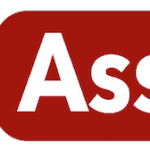 With a new business model developing there will be many interesting investment opportunities available online in a way and level of diversification that was not possible before. Lionel Slusny is an expert in Capital & Risk Management, New technologies for finance operations and front office systems. 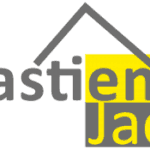 He has supported several leading players in financial services across Europe. 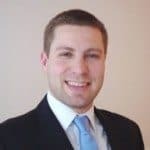 He has more than seven years of experience in finance and strategy consulting, and has worked for companies such as Oliver Wyman & Co. 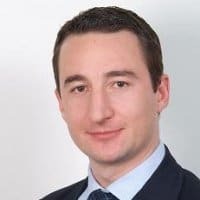 Prior to consulting, he was a Risk Analyst for a NIB Capital Benelux and was part of the team that restructured its derivatives operations in 2004. Lionel is on the Executive Board of the European Crowdfunding Network (ECN). He holds a MSc. in Management and Finance from Solvay Business School and City University of London. 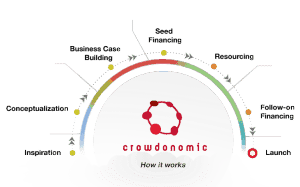 Crowdonomic is Singapore’s latest startup crowdfunding site. But will it work? 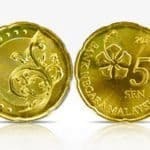 This entry was posted in Global, Investment Platforms and Marketplaces and tagged asia, coasset, crowdonomic, crowdsourcing week, crowdtivate, getty goh, lionel slusny, nicola castelnuovo, real estate, singapore. Bookmark the permalink.